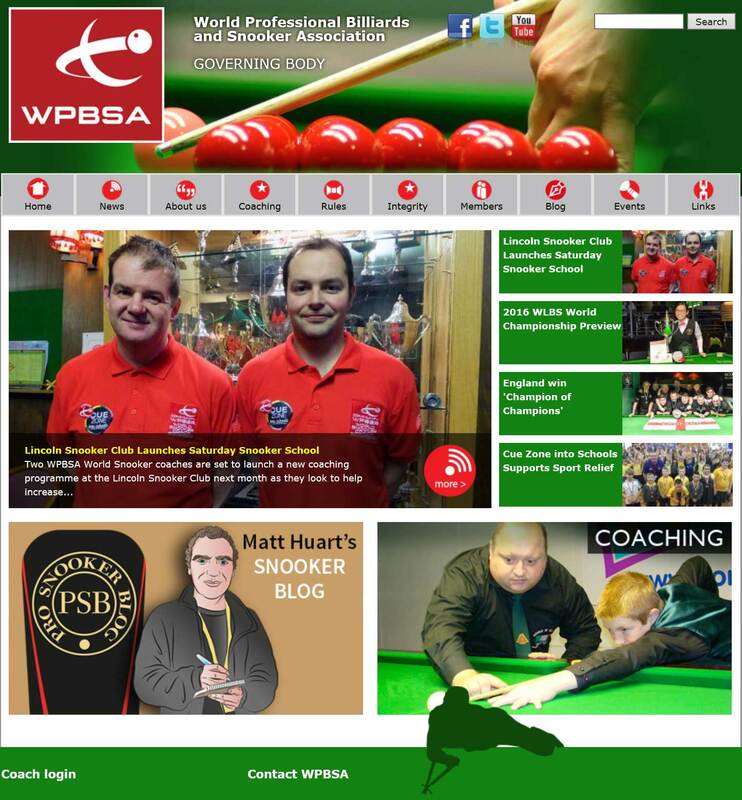 The Lincoln Snooker Coaching Club has been running since April 2016 and is open to all ages and abilities. 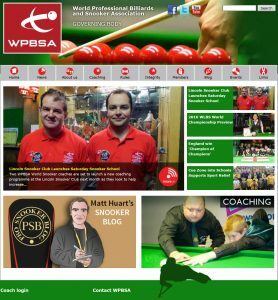 We have been operating this coaching in association with the WPBSA and World Snooker and now have several qualified WPBSA qualified coaches resident at the Lincoln Snooker Club. Our coaching staff are available to provide new players with a fundamental understanding of the game and techniques to quickly develop their abilities. Also, as experienced players themselves, our coaches are able to offer more experienced players advice and assistance to enhance their game. During the time the classes have been open we have seen some remarkable improvements of all of our students. This has shown to all players that with regular attendance, willingness to listen and learn, some impressive progress can be achieved. 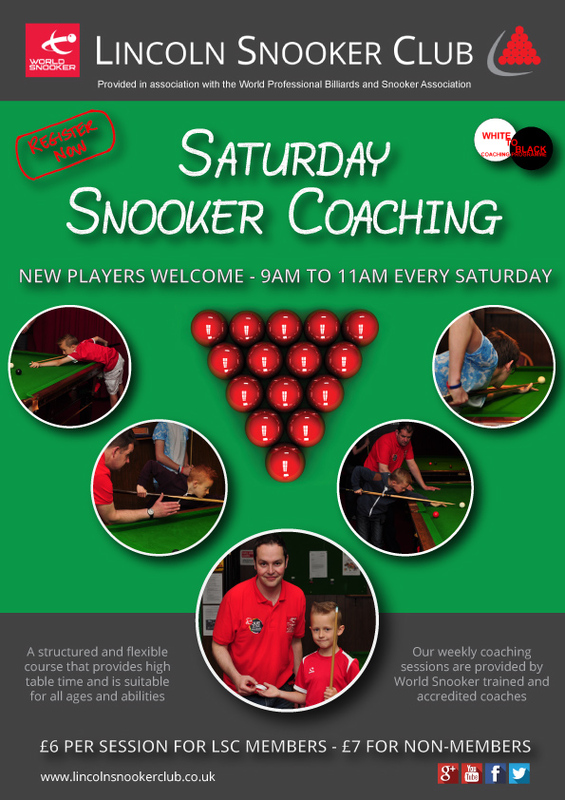 The Lincoln Snooker Coaching classes are held from 9a.m to 11a.m on Saturday mornings. The classed utilise all four of our full-size snooker tables during each session. 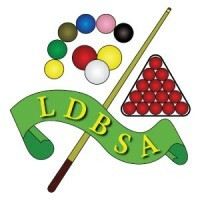 The Lincoln Snooker Club, (LSC), provides the ideal environment for individuals to learn the game of Snooker. Located in the centre of Lincoln itself we are conveniently situated. For family and friends of any junior members attending we have comfortable seating areas and refreshments available throughout the coaching sessions. -Players under 8 years old must be accompanied by and adult while attending the club. -Height restrictions may apply when using the club equipment. 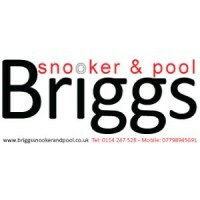 Each session £6 for Lincoln Snooker Club members. Each session £7 for non-members. Registration forms must be completed before attending the sessions. This can be downloaded from the LSC Downloads section of our website. 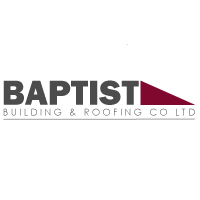 LSC would like to thank the Saturday Snooker Coaching Club sponsors for supporting the initiative and developing the game within the Lincoln area. 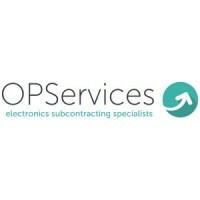 Contact: 01522 527 427 or use any of the contact links from our website. Individual “one-ton-one” coaching is also available on request. Please follow the link here. Listen to Interview with SirenFM about Lincoln Snooker Coaching, click logo below..
No Replies to "Lincoln Snooker Coaching Club"